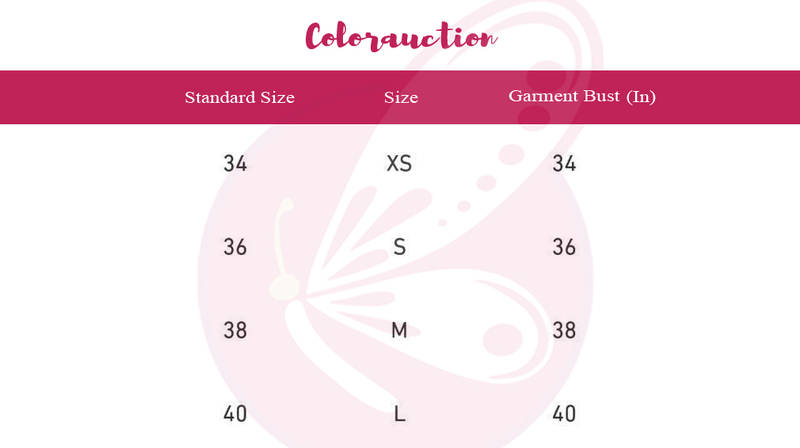 Look glamorous in this beautiful pastel mauve blouse from COLORAUCTION. Made from premium quality net this blouse is a must have in your wardrobe. Pair up this blouse with a net saree and statement earrings to complete the look.